There is an interesting fact that the oldest reliably dated Old Testament was discovered less than 200 years ago. Christian versions of the scripture was translated from it, and most of the modern Jews pray according to this version of Tanakh. This is the so-called “Leningrad Codex“. It is also interesting that it was found in Odessa (by this man). 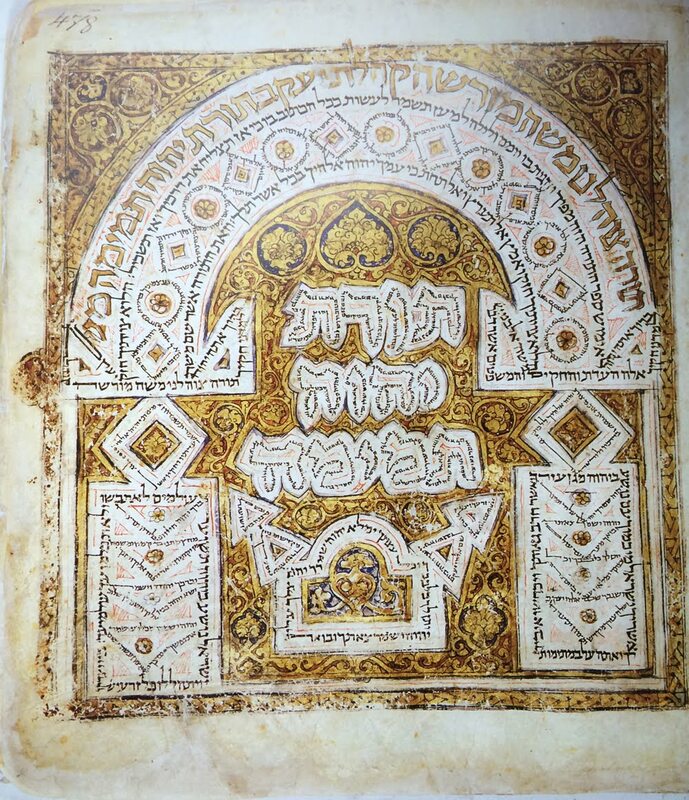 Considering that the Dead Sea Scrolls were found fakes, the Odessa-Leningrad Codex is the cornerstone of the millennial history of Judaism and Christianity. This entry was posted in docs on 16.10.2017 by ivan zlax.